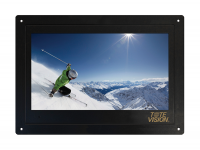 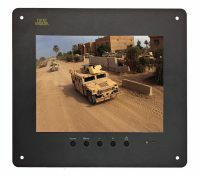 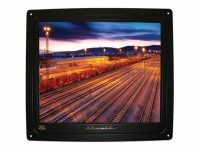 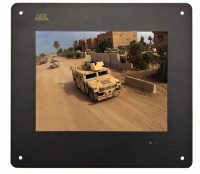 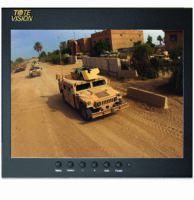 The United States government has come to rely on ToteVision for flawless performance and durability. 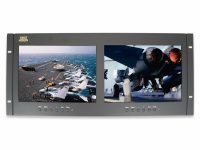 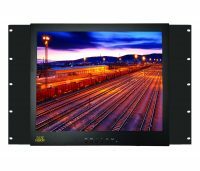 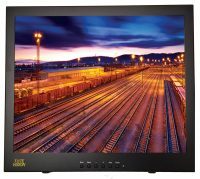 When budgets are tight, the Departments of Defense and Homeland Security, FBI and other intelligence agencies (to name a few) can count on high-quality commercial grade LCD TVs and monitors to last through multiple fiscal years. 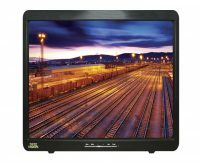 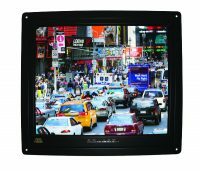 Our wide product selection is perfect for varied and custom applications such as law enforcement technology, airport security and digital signage. 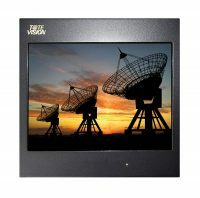 We sell through a network of qualified dealers.